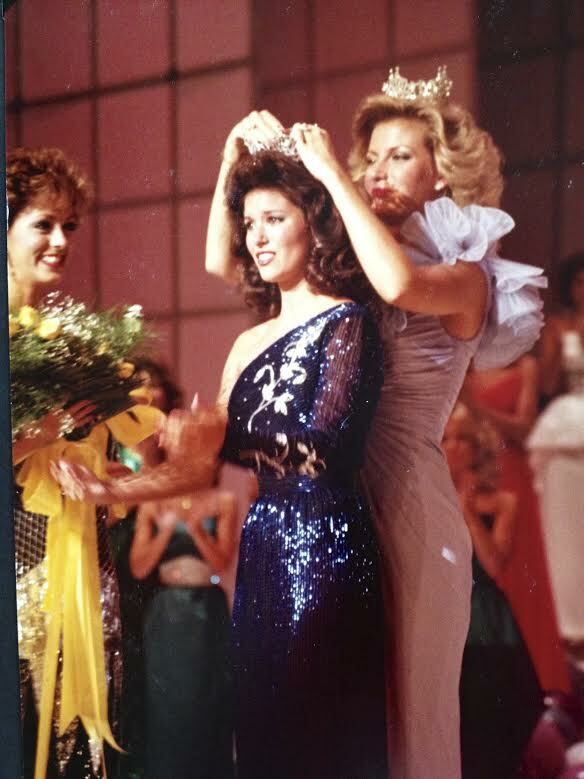 Tamara Lynne Hext-Hilliard ( born May 1, 1963) is a 1981 Vidor High School graduate who competed, and took 4th runner up, at The Miss America Pageant in 1985. A musician at heart, she played the saxophone alongside Don Rollins in the Mighty Pirates Marching Band, and sang in the VHS-Escapades, a talent show held yearly at VHS. After graduation, Tamara continued to persue a future with the groundwork that had been laid down by her participation in the Escapades, and took the title of "Miss Beaumont" while still a freshman at Lamar University. 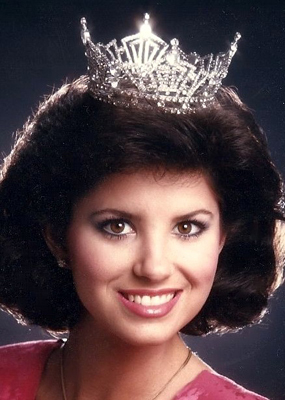 She won the title of 'Miss Texas 1984', shortly after earning the crown of 'Miss Arlington'. 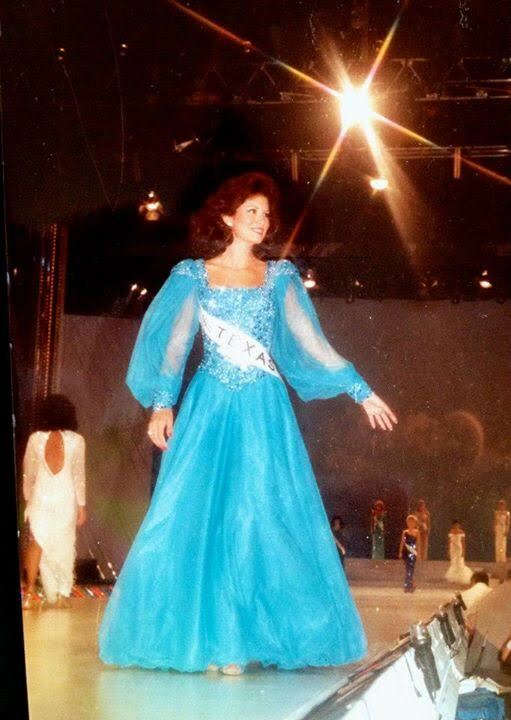 This was the springboard that catapulted her into the nationally-televised Miss America pageant held September of that same year in Atlantic City, where, after 2 months of preparation, she sang "I've got a crush on you" with a live orchestra, was named as a finalist, and finished as fourth runner-up. 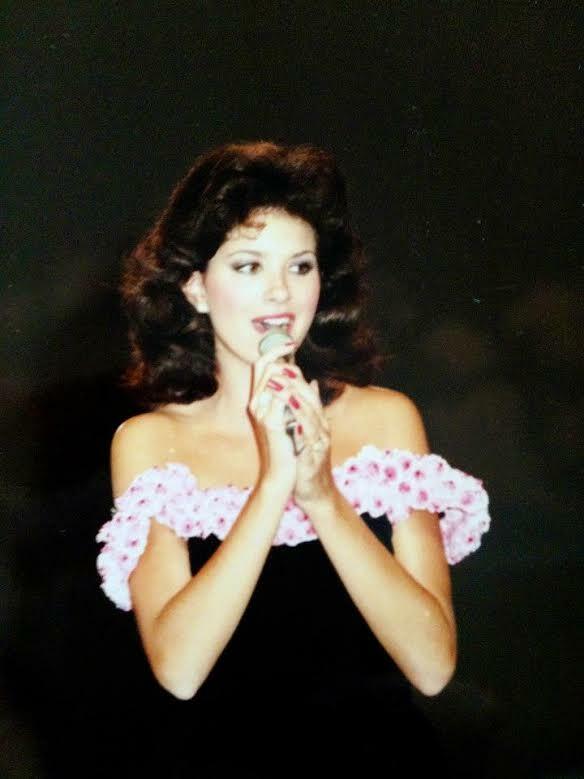 Shortly there-after, Tamara sang The National Anthem at The Republican National Committee, and made more than 300 appearances nationally as Miss Texas. Tamara currently owns her own health food company,Tays gourmet, which she started as a personal search for a granola that was neither too sugary nor too dry, akin to a mixture that she had encountered in her travels. She discovered her own formulation, shared with friends and family, then started selling her product locally. Her granola was a hit, and Tamara's first order of business was to acquire a larger kitchen, a small but dedicated team to run it, and all of the appropriate licenses and inspections required to legitimately get her business off of the ground. 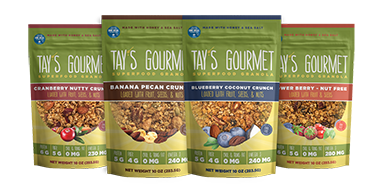 Today, Tay's gourmet products can be found in grocery stores nation-wide, and Tamara is looking forward to a complete product re-branding in the near future including new packaging designs, a new website, and social media accounts to back it all up. It's never too late to do what you love. Three decades after Miss America, she continues to fully live by those words in teaching Yoga, learning the guitar, playing the piano, singing, managing her business, hoping for grandchildren, and remaining active in charity organizations like The Childrens Hunger Fund. 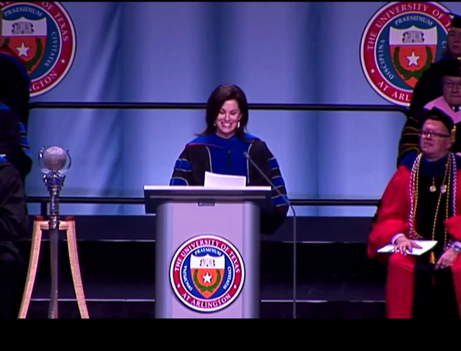 In 2014, Tamara had the distinguished honor of giving the Commencement Speech to the 2014 College of Liberal Arts Graduates of the University of Texas at Arlington. She recalls it as one of the proudest moments of her entire career.